PHP is also known as Hypertext preprocessor, PHP Web Development is suited for Server side web development, and Hypertext preprocessor (PHP) is a general-purpose scripting language, for a requested file of a PHP code. PHP is used to execute dynamic web page contents and also for dynamic images on your business web page. PHP is also used in the web application for the purposes of server-side scripting language. This process is done on the server and the resources are consumed finally it is executed to the client’s computer. PHP is an open source web development, PHP can be easily downloaded and it is also available for free of cost. Using PHP you can create Dynamic Images or Dynamic Webpages. This is used to attract more and more visitors and leads them to have business with you. 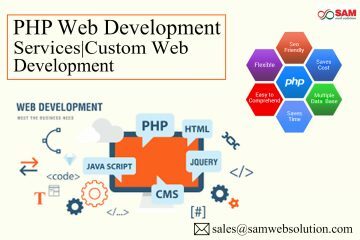 The process of developing PHP can be done faster with in a quick turnaround time and PHP web Development also helps you to solve many of the online tasks in your business, this leads to quick development of your business, which you are looking form a long time. Hypertext preprocessor PHP do not need long scripts to execute. 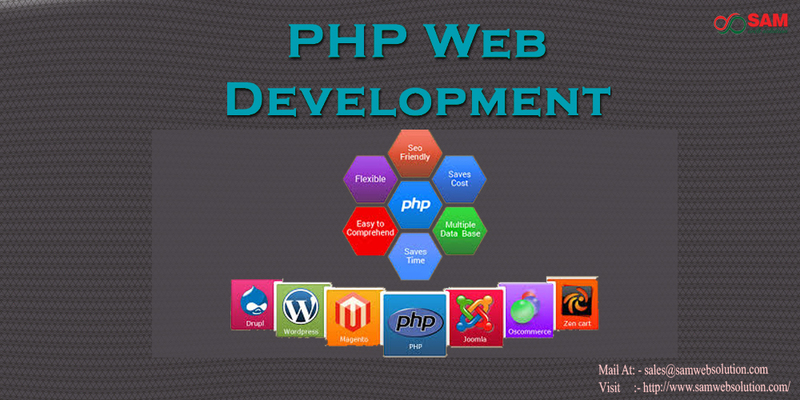 PHP helps your Business Website to perform small many tasks with simple small coding. PHP hold maximum control over your Business Website. There is no use of buying separate software for PHP web development. As PHP is an open source, it can freely download. This helps in the development of your website at minimal cost.